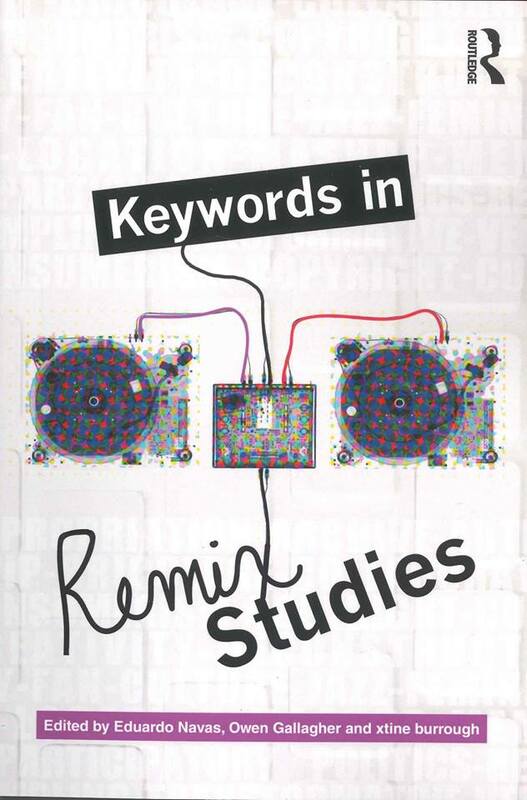 The Routledge Companion to Remix Studies comprises contemporary texts by key authors and artists who are active in the emerging field of remix studies. As an organic international movement, remix culture originated in the popular music culture of the 1970s, and has since grown into a rich cultural activity encompassing numerous forms of media. The act of recombining pre-existing material brings up pressing questions of authenticity, reception, authorship, copyright, and the techno-politics of media activism. This book approaches remix studies from various angles, including sections on history, aesthetics, ethics, politics, and practice, and presents theoretical chapters alongside case studies of remix projects. 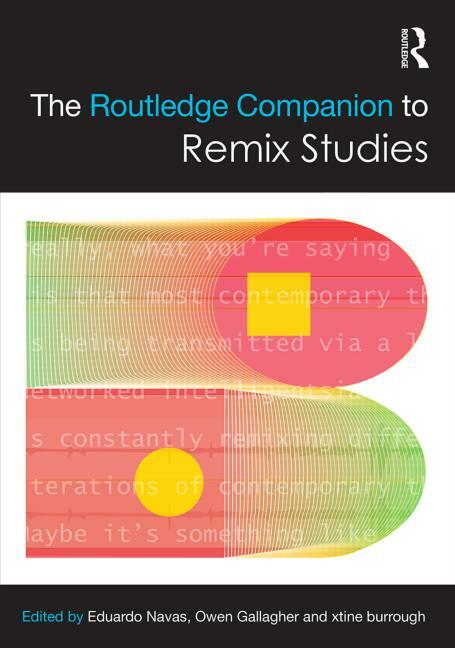 The Routledge Companion to Remix Studies is a valuable resource for both researchers and remix practitioners, as well as a teaching tool for instructors using remix practices in the classroom.